Recently realised my love for the 70s. The 70's is one of my favorite eras to pull inspiration from! I love how every piece emits a spirit and flow to it that is just so free. 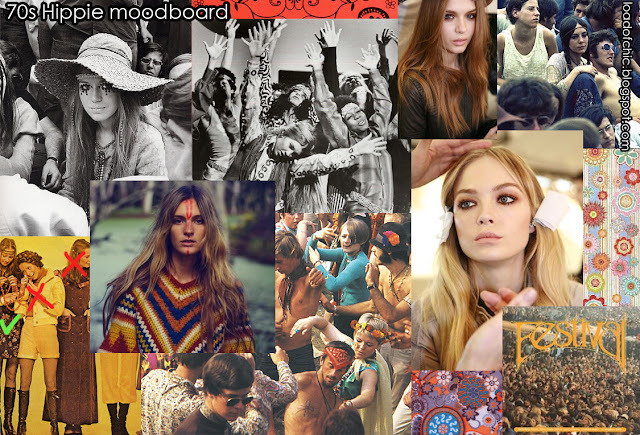 Love this moodboard - I did a similar one on the 60's era for a Uni project. I saw your comment on my ifb post, love your blog. Check out my latest post if you get a sec! Would love to hear what you think.